If you are an educator or group leader that would like to introduce entomophagy to your students or members, we have a package for you. Each month we will send out a limited number of free packages to qualified and motivated leaders. If you are a teacher, scout leader, a 4-H volunteer or any other motivated individual that would like to bring entomophagy to a group of people, please sign up here. Package includes educational materials and enough cricket powder for a batch of cookies for a small class or group. By the year 1800 we topped one billion people. One hundred and sixty years later we topped three billion people. Currently, we have over six billion people and in the next fifty years we will approach ten billion people on our small planet. Current agriculture is not sustainable and insects are a serious solution. Whether you decide to eat insects or not, it’s inevitable that your children and grandchildren will be. Edible Insects are good for us and good for the planet. Help educate the world one class at a time. 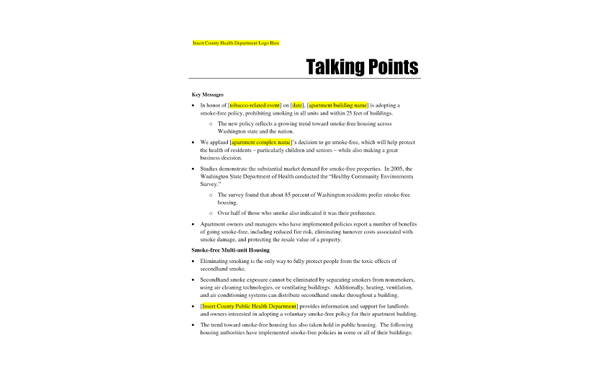 The Ambassador Package includes an educational poster and talking points along with a press release template for local media outlets. The Ambassador Package includes a satchel with enough cricket powder to bake cookies for a small class or group. If you need more educational materials, cricket powder or edible insects, we have it. 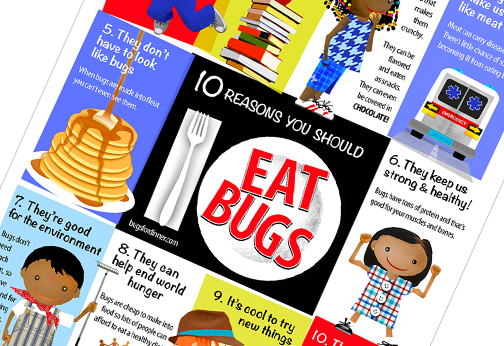 Included in your package can be an Entomophagy Educational Poster plus a link to a PDF if you would like to print more of your own. Included in your package can be an easy to follow set of talking points to help with basic facts and figures concerning Entomophagy. The free Entomophagy Ambassador Package is distributed in an effort to educate the world on the benefits of Entomophagy. 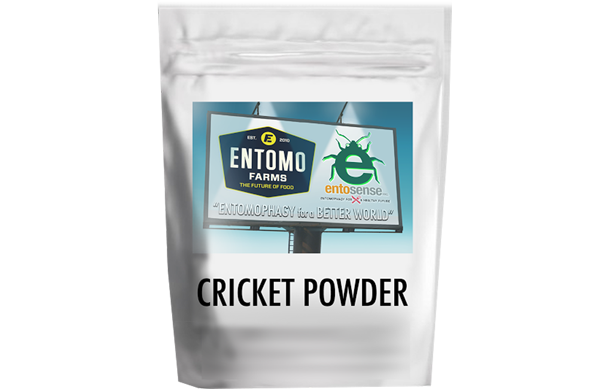 Each Entomophagy Ambassador Package includes a satchel of cricket powder with enough of the powder to make a batch of cookies for a small class or group. Two recipe cards that use cricket powder. 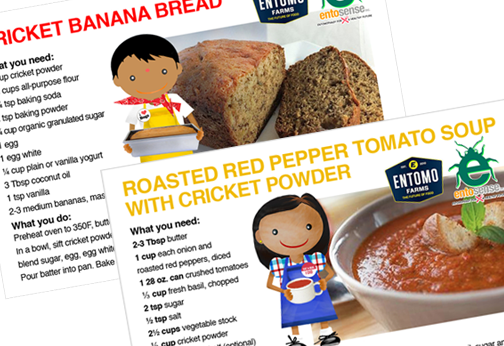 You will receive two recipe cards that use the supplied cricket powder to make banana bread or a delicious tomato soup. 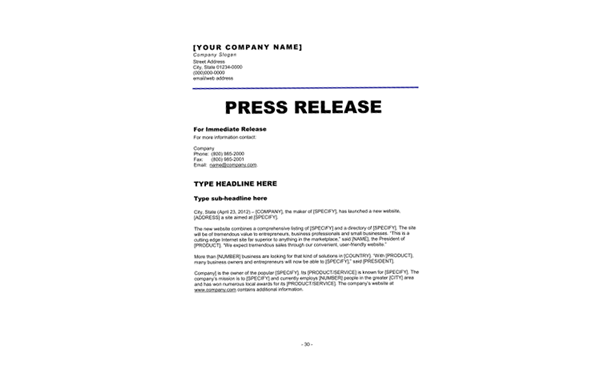 Using the supplied press release template, you can send it to local media outlets to gains some serious publicity for your class or group. Help us Build Support for Entomophagy | Become an Entomophagy Ambassador. Thank you for your interest in helping us introduce edible insects to the American diet. To receive the package in the mail, we will need your full name and address, a phone number and email address. We will contact you by phone only if necessary. Your email address will be added to our weekly newsletter. You may unsubscribe at any time after the first issue. PLEASE NOTE: This offer is currently only available in the U.S. and Canada. Mexico, our southern neighbor, is far ahead of us when it comes to including edible insects in their diet.